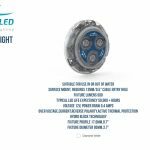 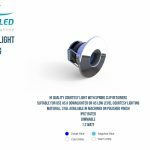 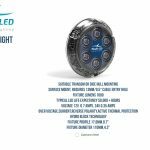 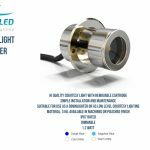 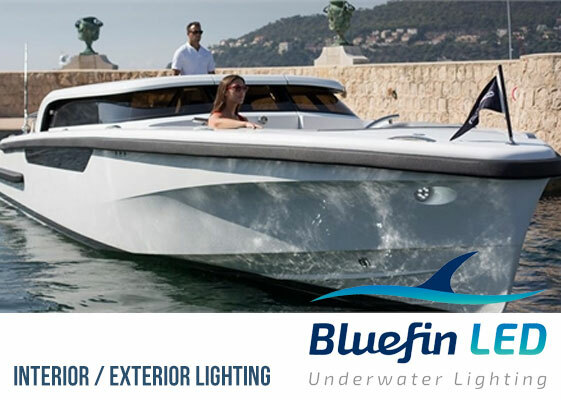 BluefinLED | The perfect solution for courtesy, interior or exterior lighting on any vessel, powerful light output with ultra low power consumption. 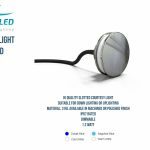 Use for safety or to enhance the natural beauty of your boat. Hi Quality Courtesy Light with removable cartridge for simple installation and maintenance. 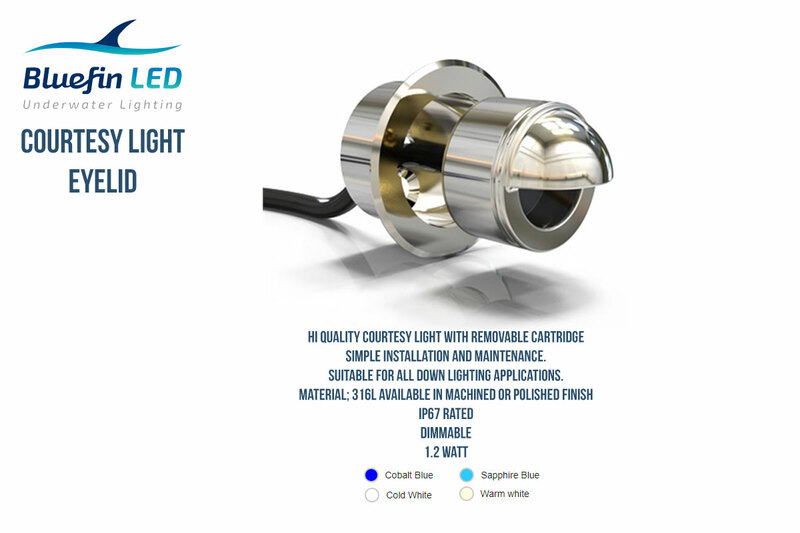 Suitable for all down lighting applications. 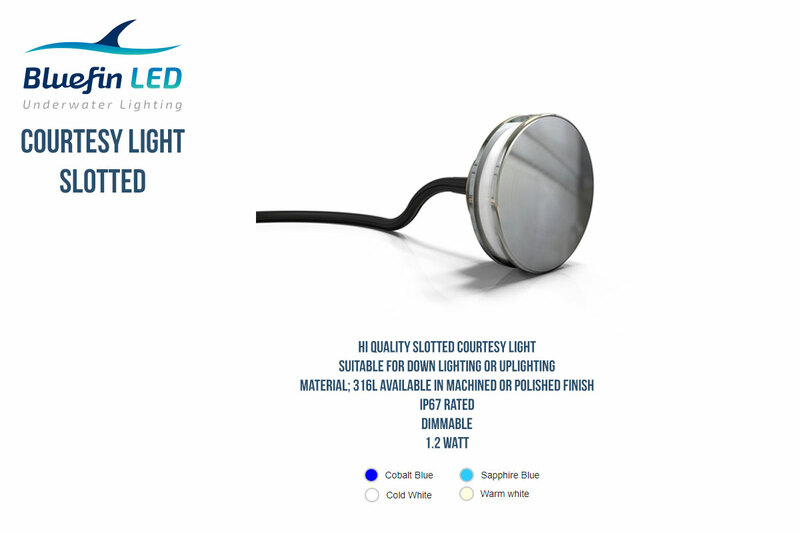 Suitable for use as a downlighter or as low level courtesy lighting. 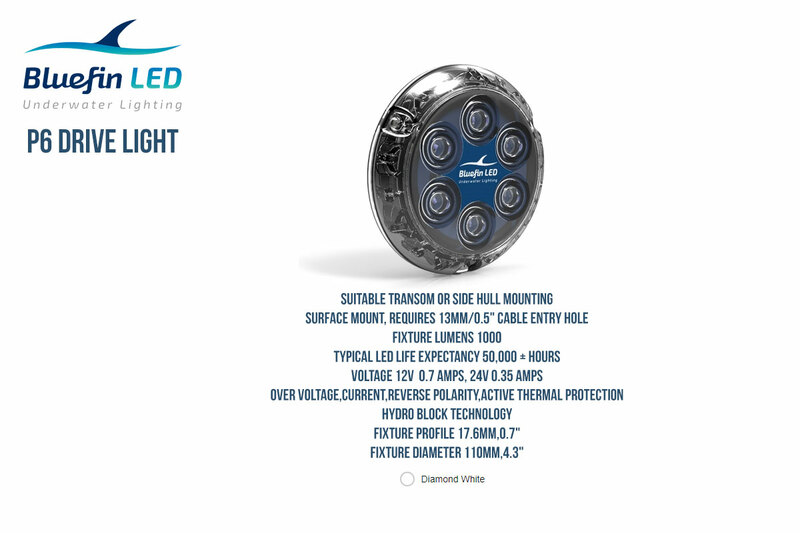 Suitable for down lighting or uplighting. 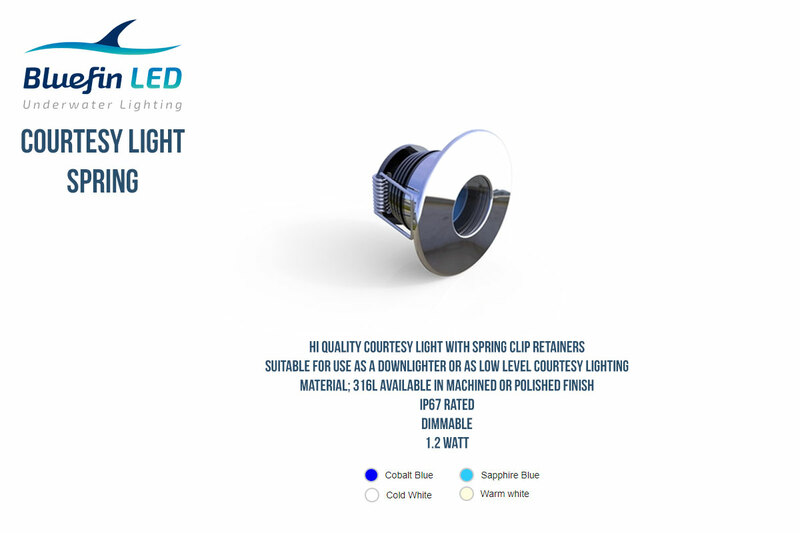 Hi Quality Courtesy Light with spring clip retainers. 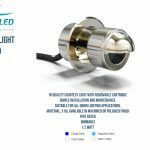 The Piranha P3 Drive Light is suitable for in and out of water use,perfect for use as headlights to assist docking, masts & spreaders or any other amphibious use. 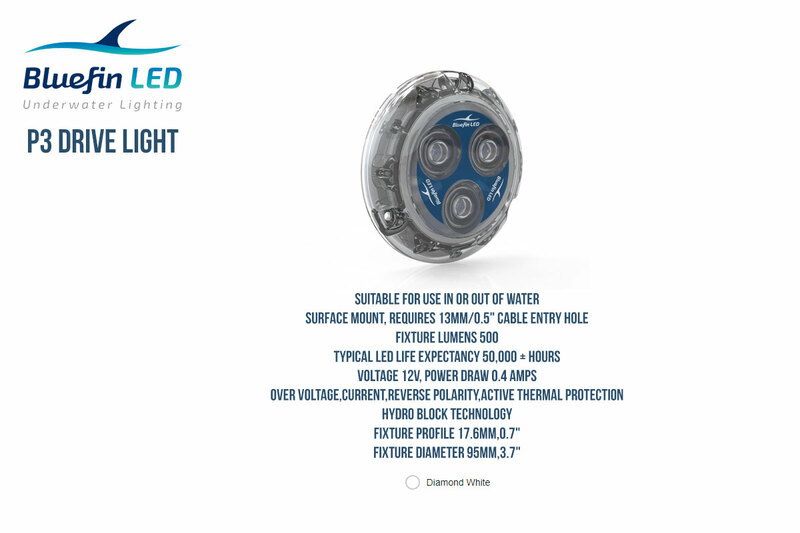 The Piranha P6 Drive Light is suitable for in and out of water use,perfect for use as headlights to assist docking, masts & spreaders or any other amphibious use.